﻿ How Franchise Brokers Help in Finding the "Right Fit" in Franchising? Hiring a franchise broker as a potential franchisee is especially important as it can help improve your chances of finding the ideal franchise opportunity for you. Franchise Brokers have been a major catalyst for the growth of the entire franchise industry, and of course, they help the brands grow. There is no doubt that franchise brokers and consultants have led to increasing the initial franchise fees across virtually the entire industry. Yet it appears to have had little impact on candidates' ability to afford the right franchise concept. The use of franchise brokers requires a significant investment of time and money. However, franchise brokers should be a part of every franchise company's new franchisee recruitment strategy. Franchise brokerage is an international concept and is new to India. Though during the past few years it is emerging as a new career option and is picking up the pace in India as well. Franchise brokers play a solid role in connecting a prospective franchisee with a franchisor that is potentially the “right fit.” Brokers work to pre-qualify potential franchisees as much as possible to have the proper skill sets to become successful in the franchise business they choose. It is a service that just makes sense for the potential franchisee and franchisor. To make the most of the services offered by franchise brokers, communication between the franchisor and the broker is key. What does a Franchise Broker do? Selection of the franchise: For debutant franchisees, selection of a franchise or franchisor involves a lot of risks. They often make a wrong selection due to their budget restraints or popular concepts. However, a franchisee when seeks the advice of a broker can select the franchise of his interest and can further promote his chances of being successful. Offers multiple options: Entrepreneurs may not be aware of all the concepts available in the franchising arena. A franchise broker is the best source to learn about the wider range of franchise options. Web-based searches can help, but seeking the advice of a franchise broker to guide you through the whole process should be preferred. Formal introductions with franchisors: Franchise brokers have access to hundreds of franchise companies that are aiming to expand their businesses with efficient and hard-working franchisees. Rather than filling application forms and be screened from the list of hundreds aspiring franchisees, it is better to employ a franchise broker to take you to the franchisor as a pre-screened and qualified prospective franchisee. Steers away from unsuitable franchisors: Franchise brokers can help aspiring franchisees to identify their skills, define their investment capabilities, and steer them away from franchisors that look good on paper but have problems with their business model. Franchise brokers save them from investing their hard earned money on losing franchise business. However, franchise brokers can also disguise the debutant franchisees by offering them an unsuitable franchise just to make money. Therefore, a franchisee has to be cautious in selecting the right franchise broker. 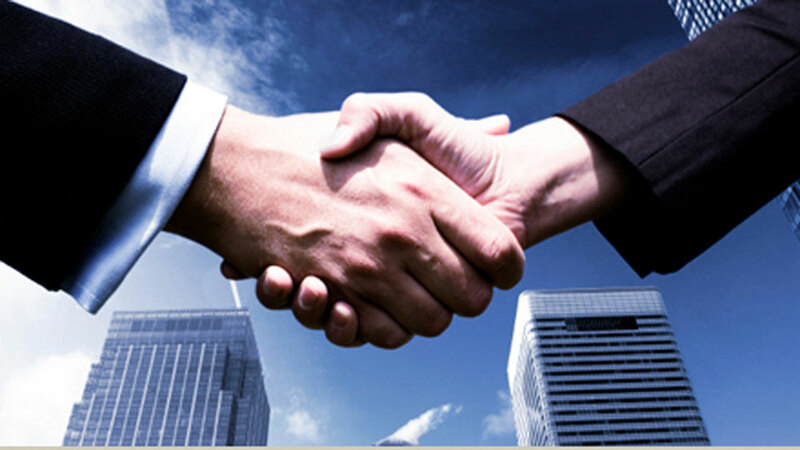 Franchise brokers are a relatively new entity in the world of franchising. They’re a form of middlemen: They help a potential franchisee narrow down their choices to a few brands that fit their particular skill set and budget, and then look into the finances and track records of those brands to make sure they’re worth considering as an investment. The best franchise brokers or franchise consultants also understand the importance of encouraging the prospective franchisees to utilize experienced franchise attorneys as part of their candidate’s validation or due diligence. They are not concerned about losing the deal, but rather making sure that the prospective franchisee has a clear understanding of the franchise opportunity and is properly represented. The best franchise consultants or franchise brokers understand those good relationships with their candidates are critical to consultant’s future success.